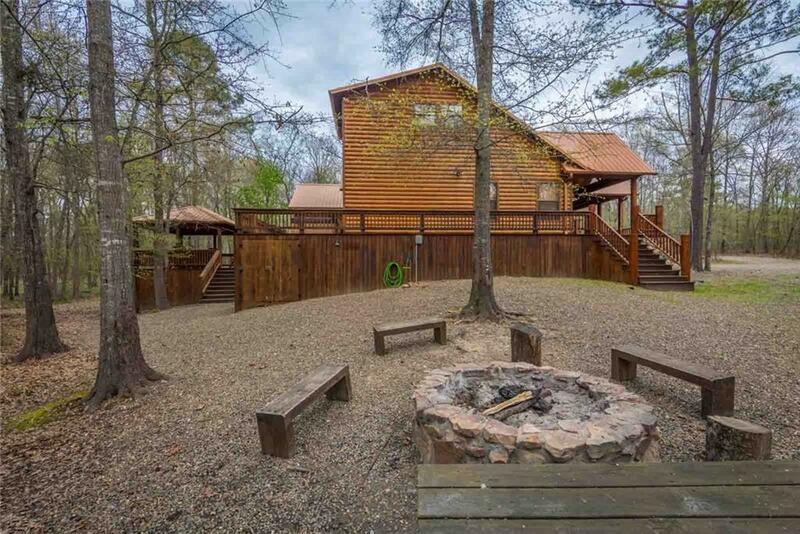 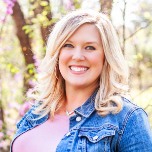 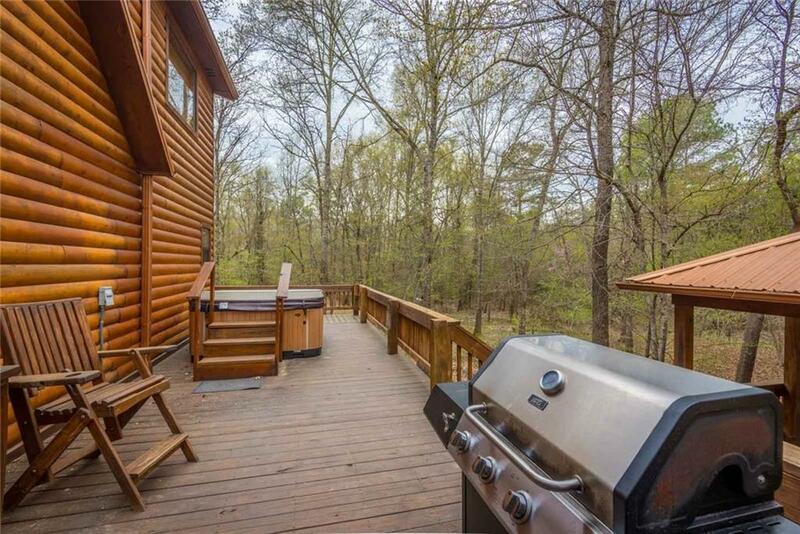 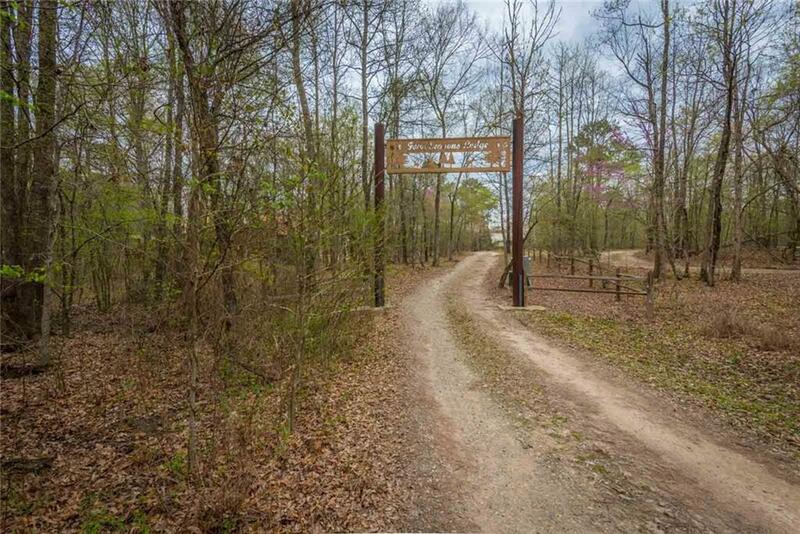 Four Seasons Lodge is a beautiful vacation cabin nestled in a 3.36 acre cul-de-sac lot in the Oak Ridge addition off of HWY 259a going towards Beavers Bend State Park and the Broken Bow Lake Dam. 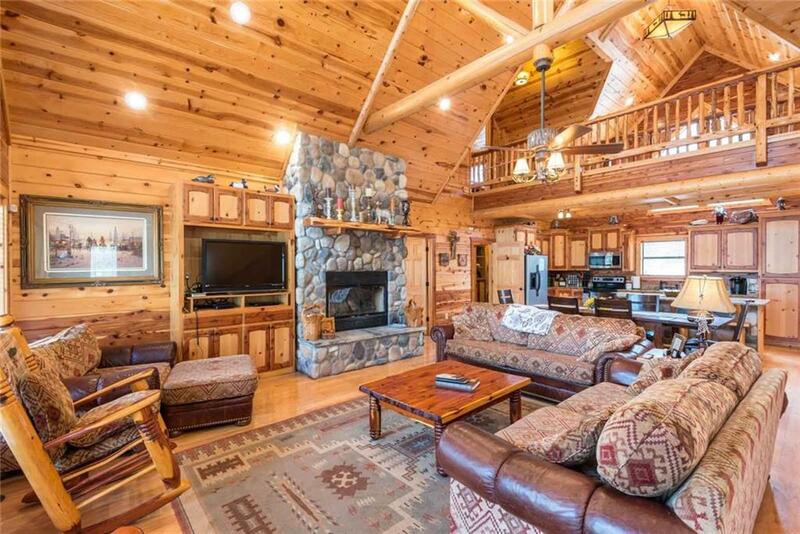 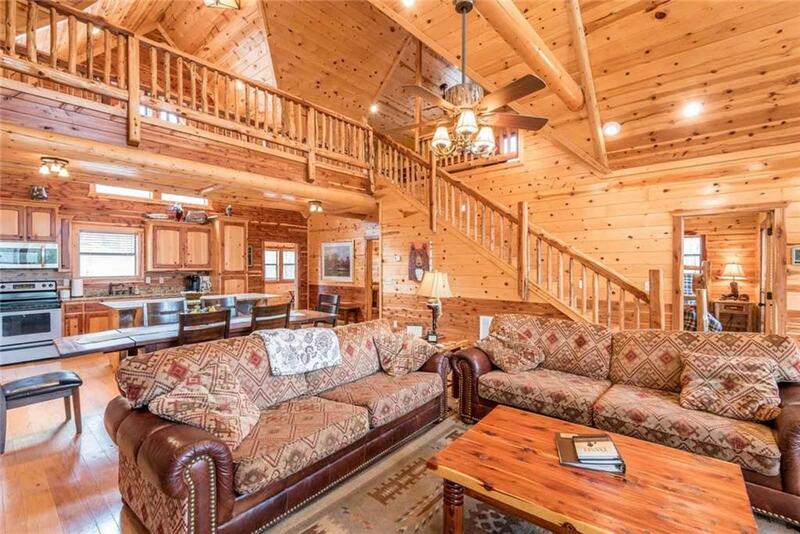 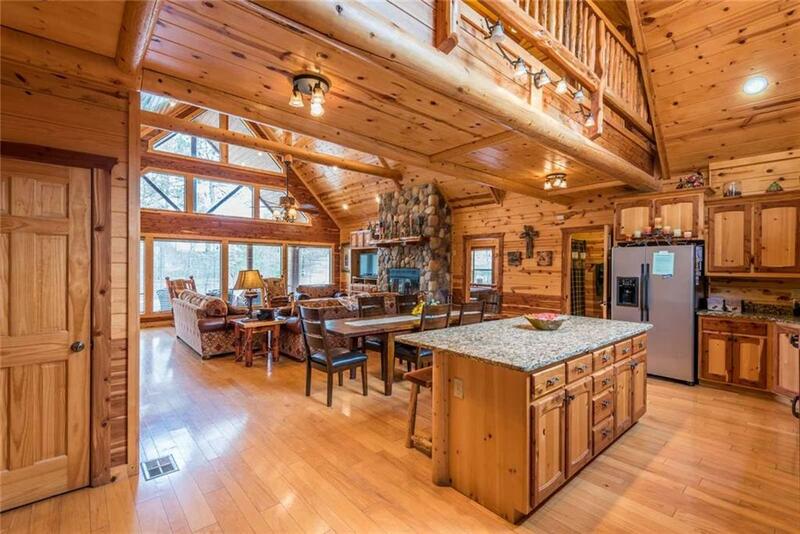 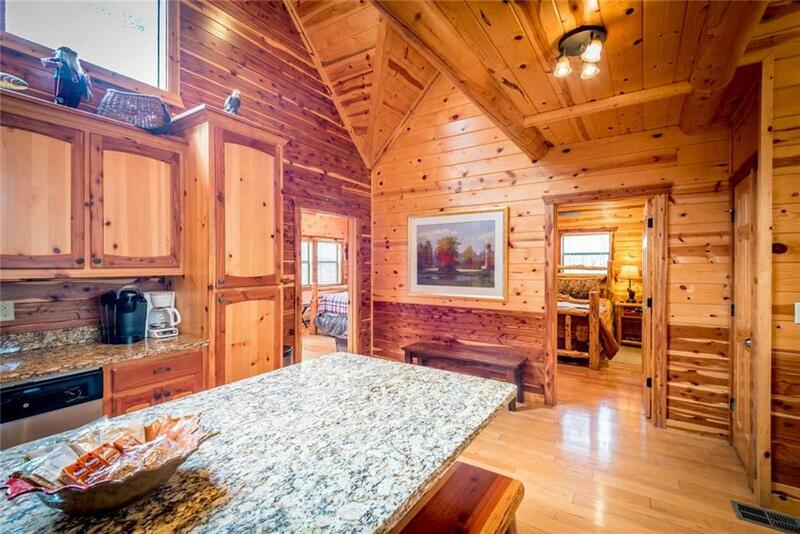 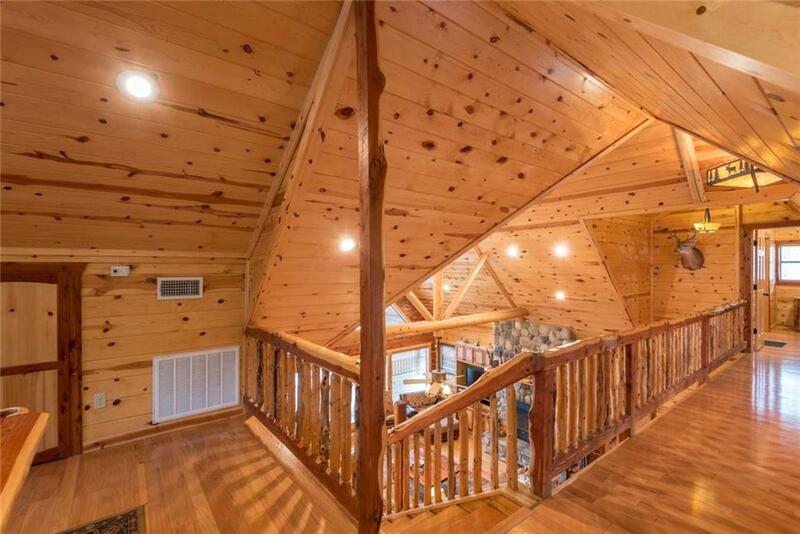 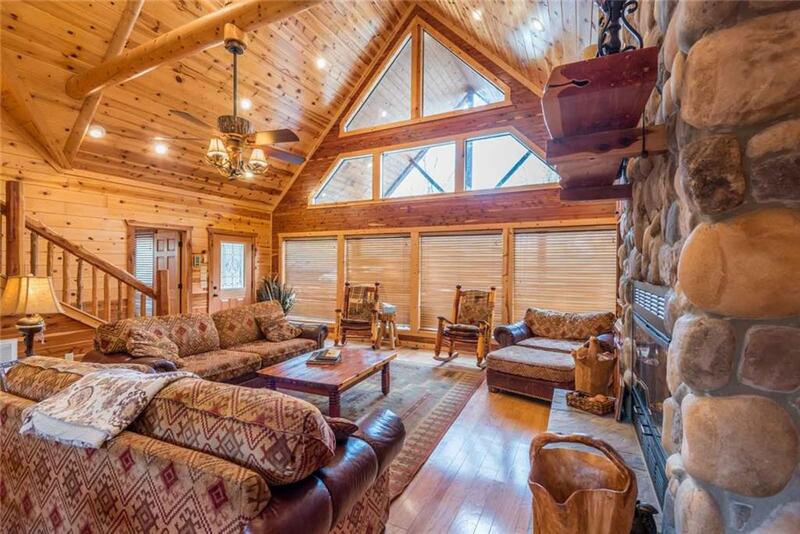 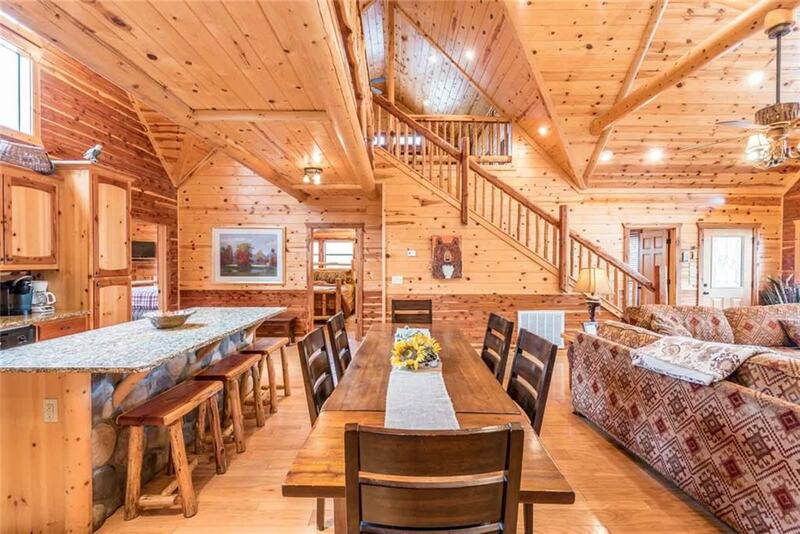 This cabin tastefully features tall ceilings, white pine and red cedar throughout, a stone fireplace in an open living area, a loft-style game room, and a secluded space outdoors, including a gazebo, to immerse yourself in the surrounding nature. 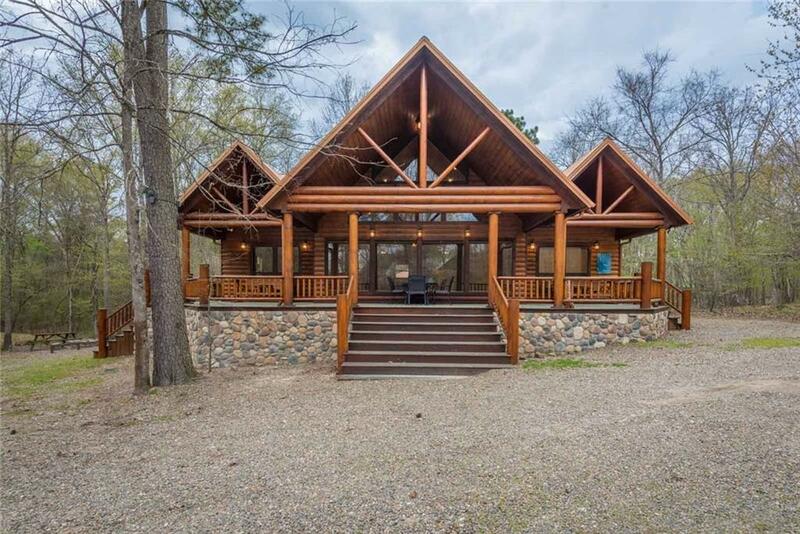 This is a great investment opportunity for anyone interested in a secondary home or an income producing / rental property. 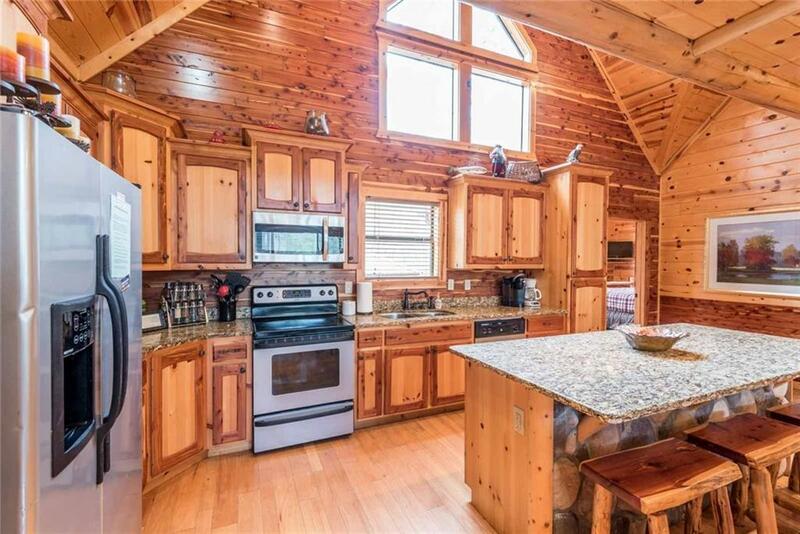 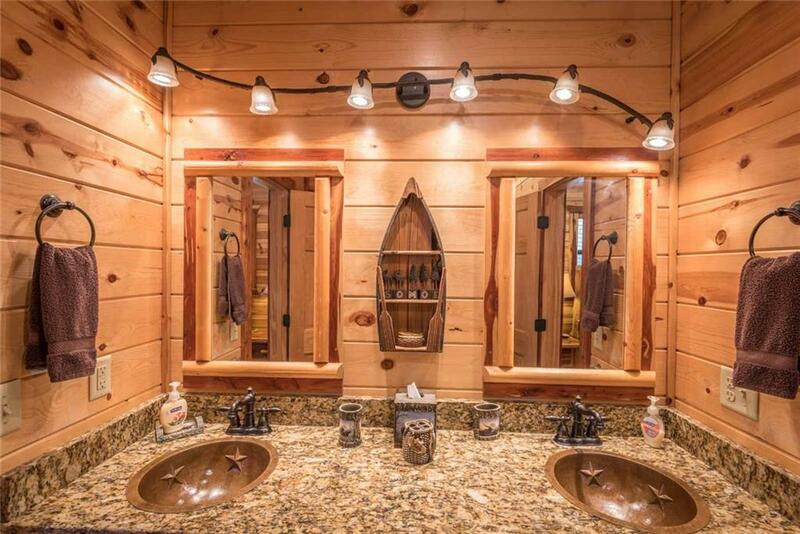 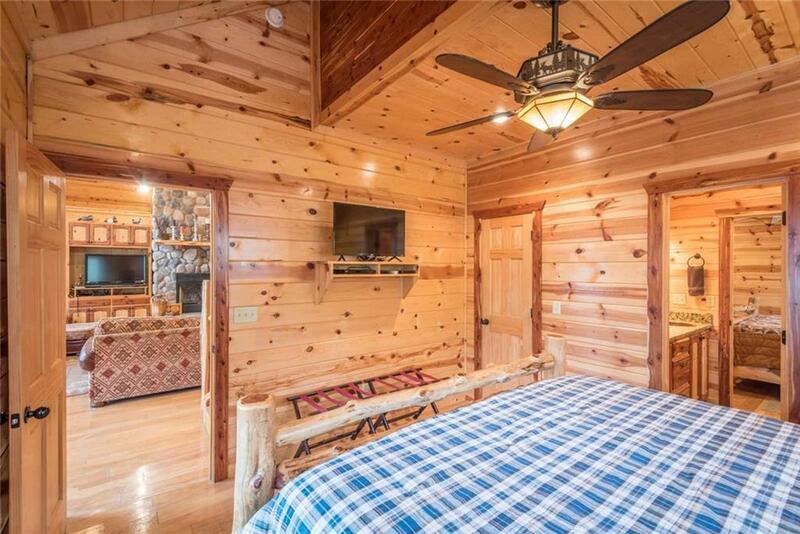 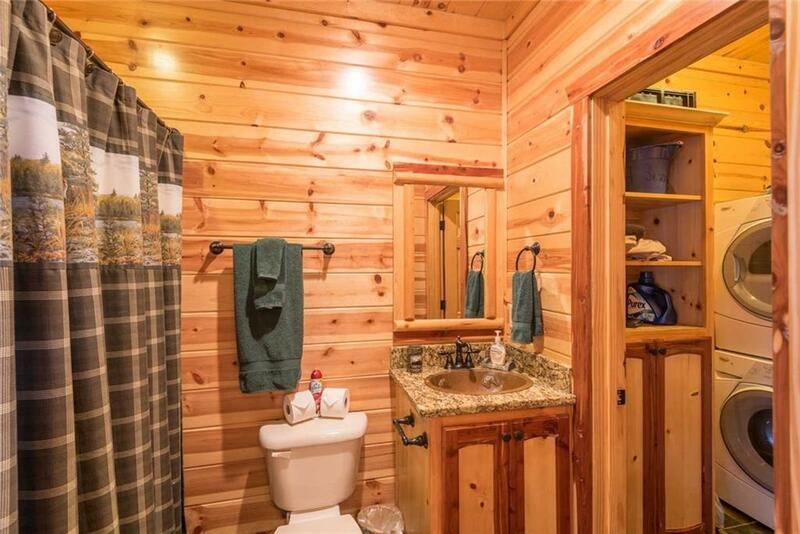 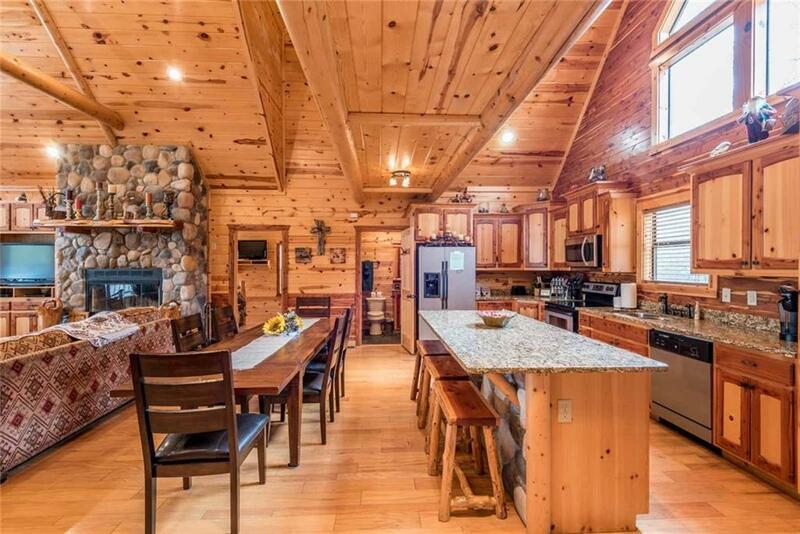 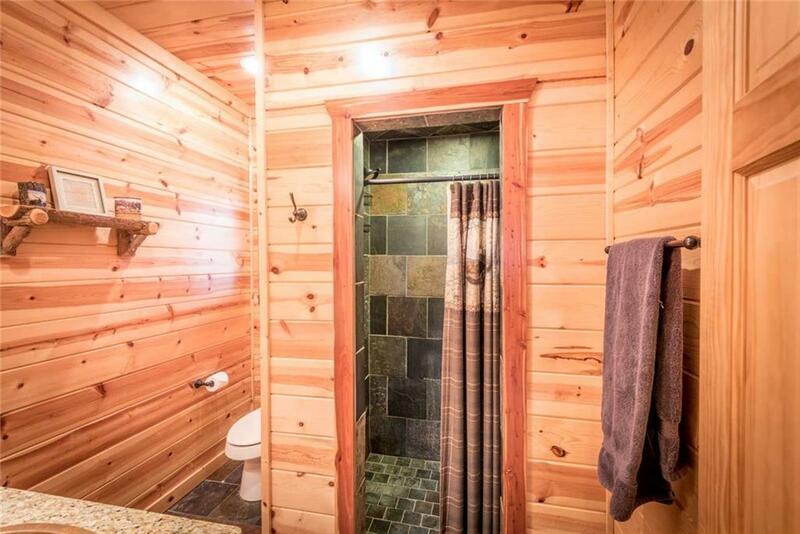 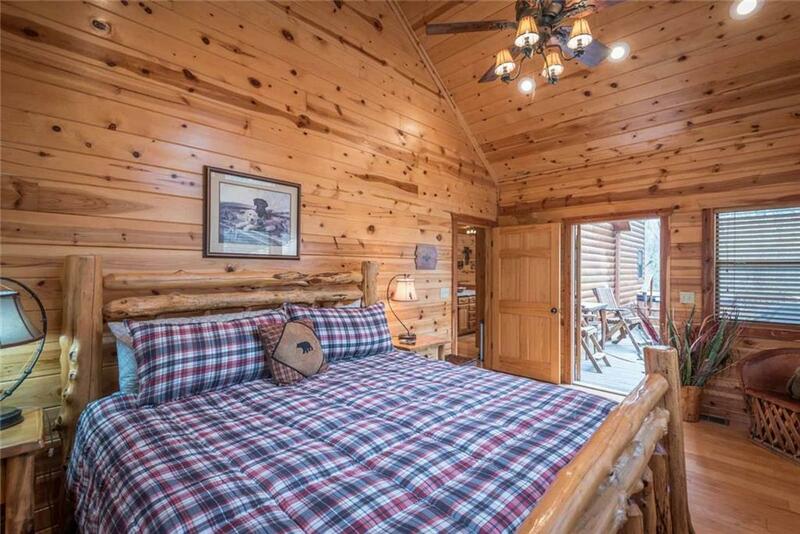 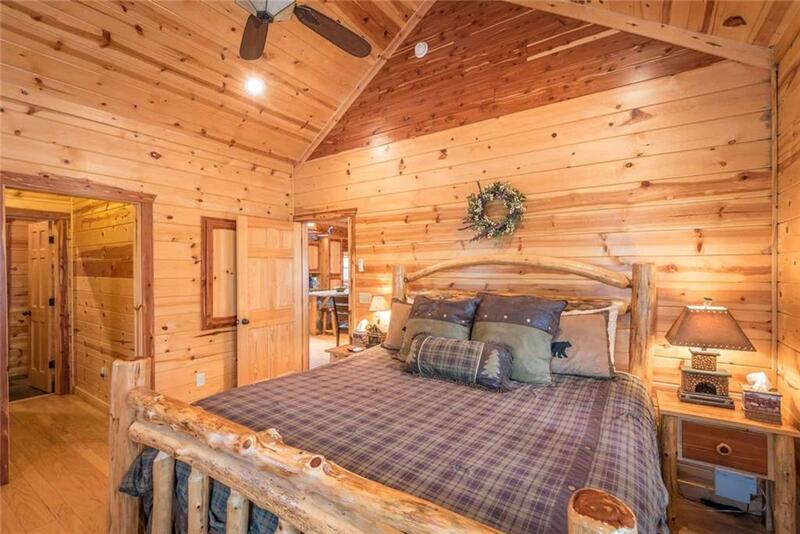 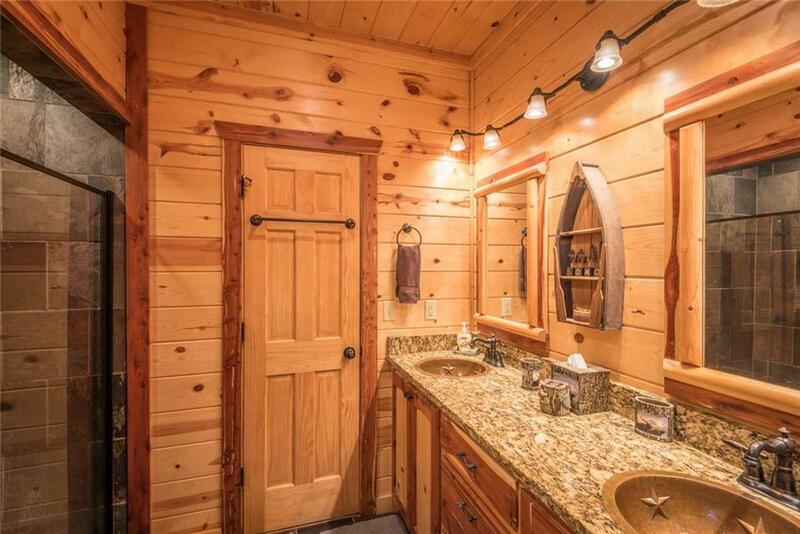 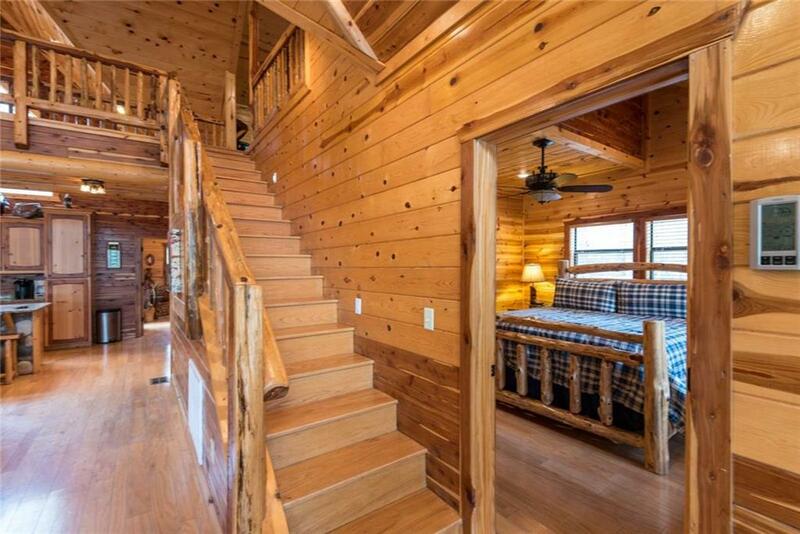 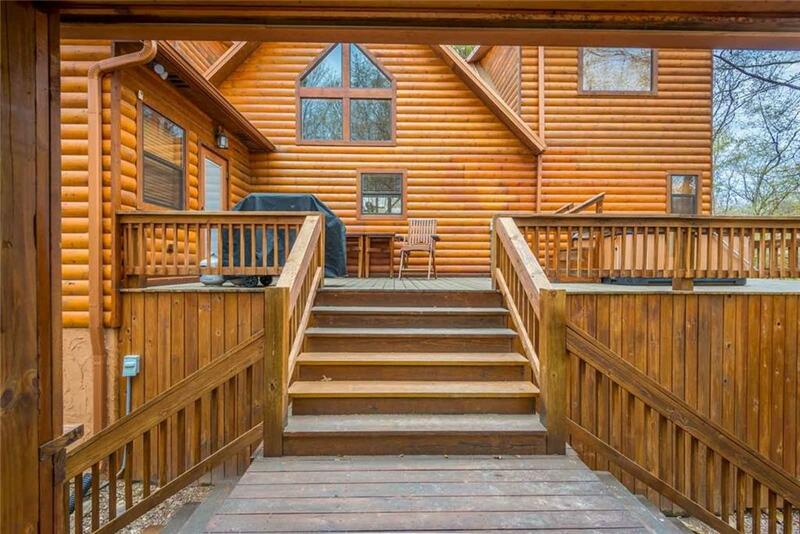 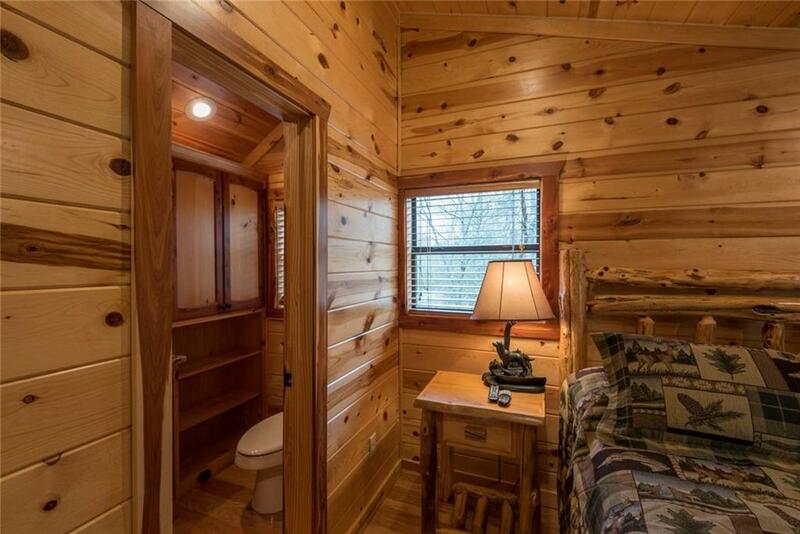 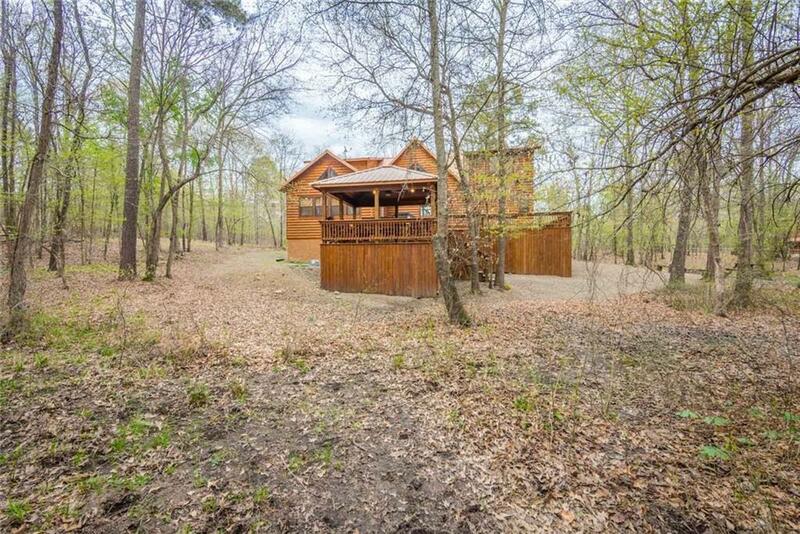 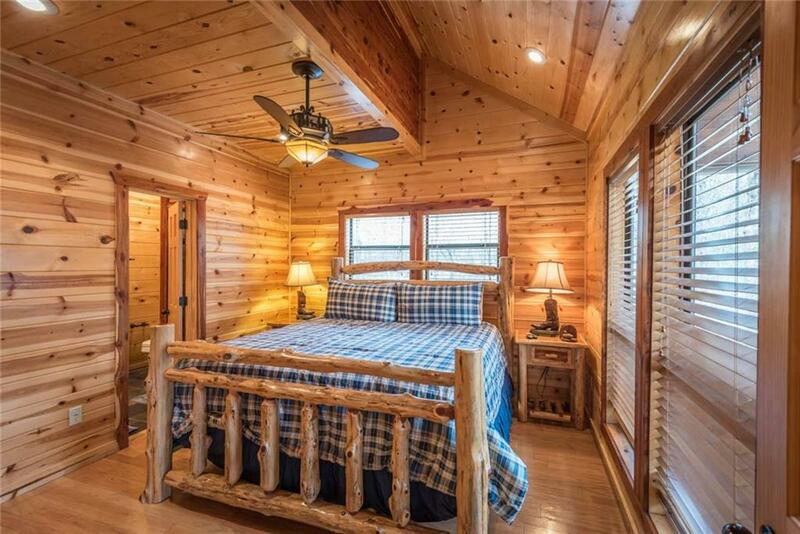 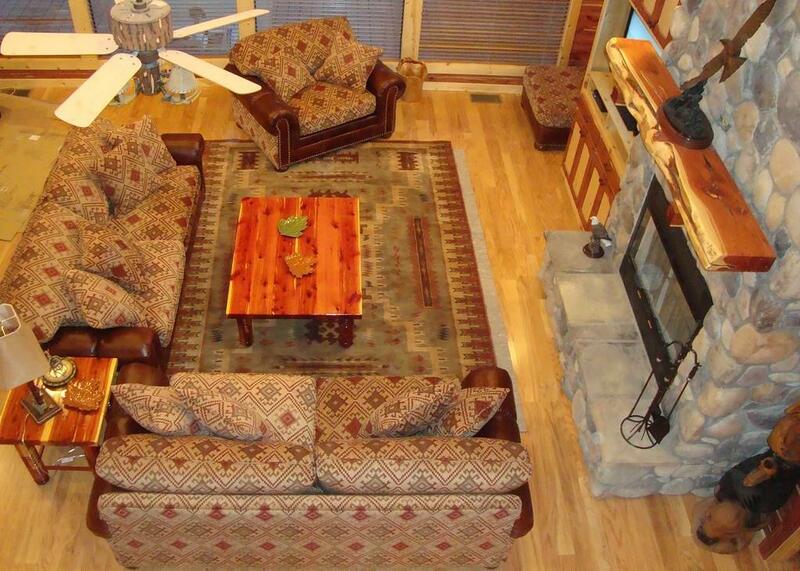 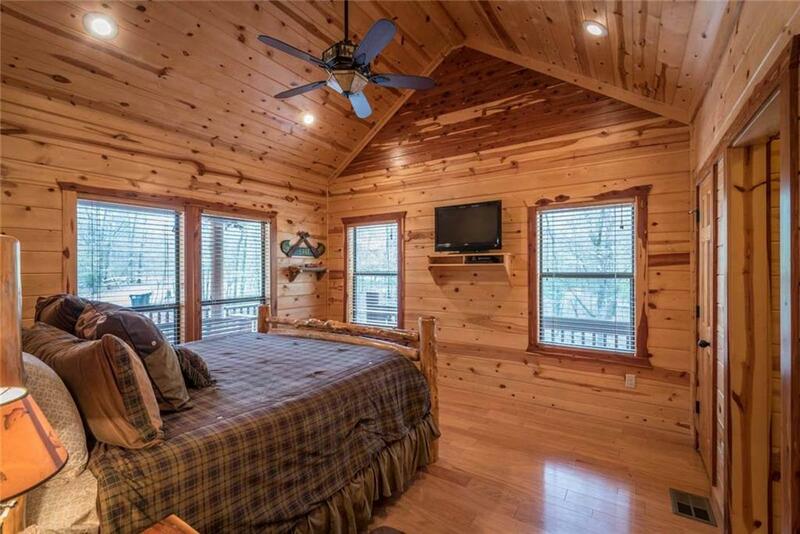 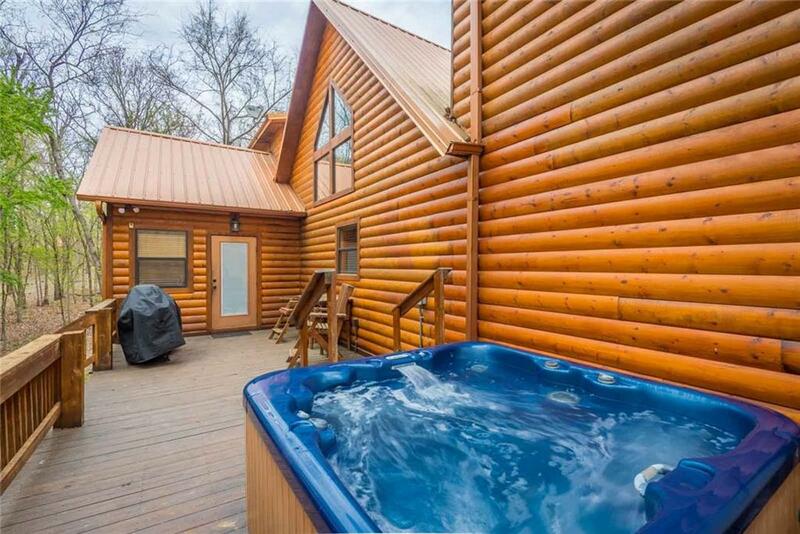 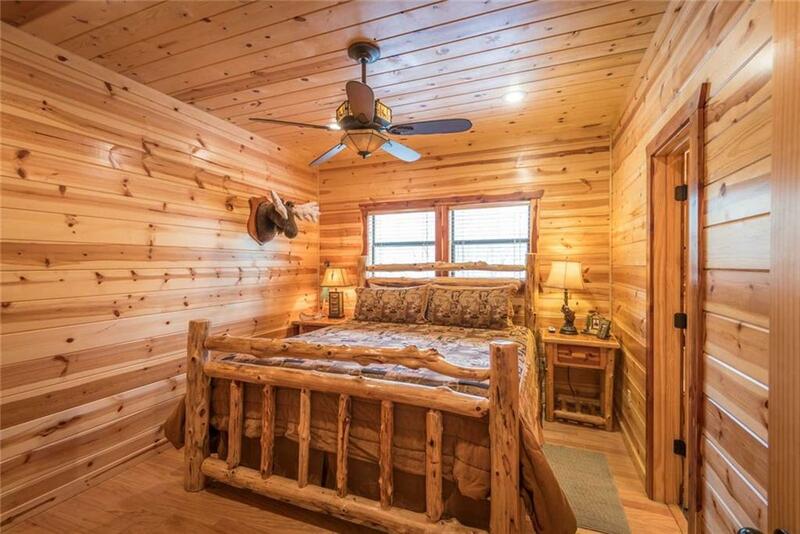 This cabin is turnkey ready with furniture and appliances. 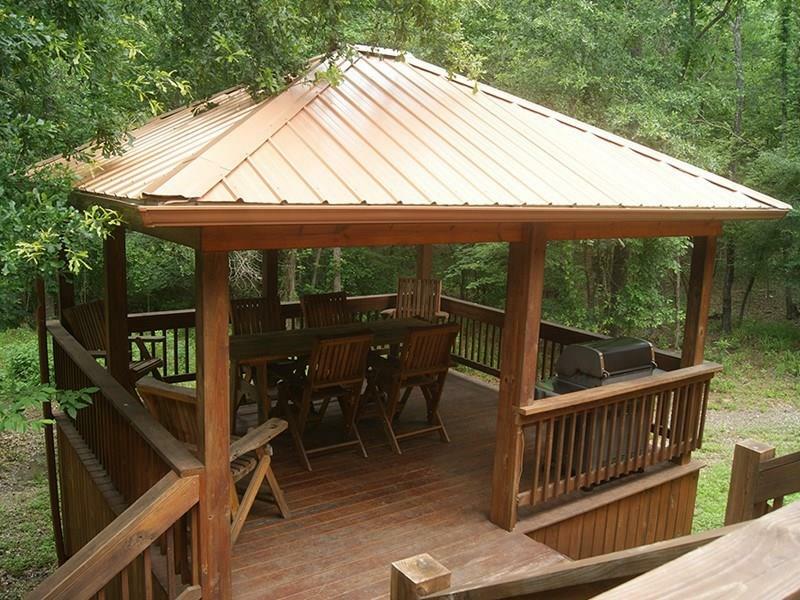 Contact me today for more information!